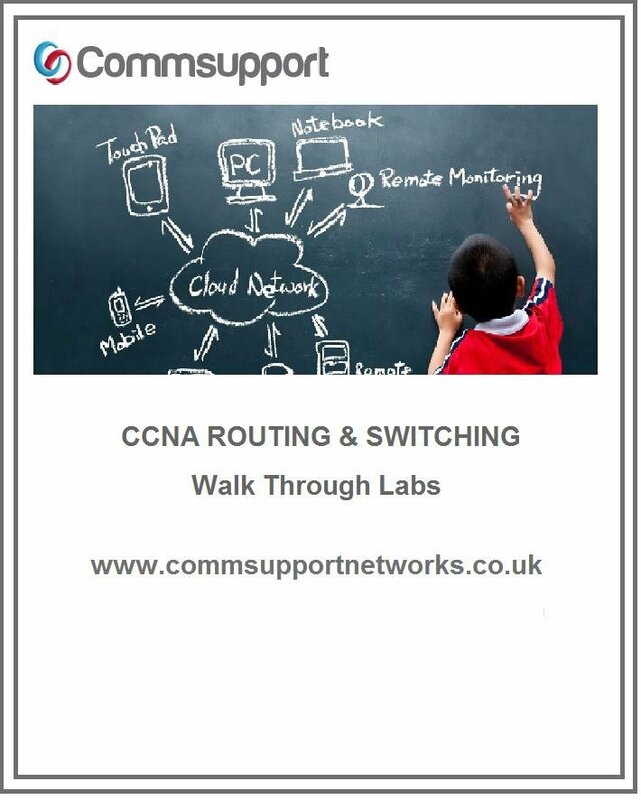 Additionally to the packages above, we run the Cisco CCNA course over 5 consecutive Saturday’s as a weekend option. If you’re curious about this, give us a call or enquire and we’ll give you the details. We appreciate that the cost of the course can be a major deciding factor. To ease the process, we offer a Finance option or you can get it funded directly by the Government via a Professional and Career Development Loan (PCDL). This is a fantastic option provided by the Government. A Professional and Career Development Loan is a commercial bank loan that you can use to help pay for work-related training courses and learning.